Waterloo Community Counselling (WCC) is a counselling and psychotherapy service based in Waterloo, providing talking therapy to the local community as well as to people London-wide. WCC was born in 1980s as part of a local health project. At that time there were more and more Londoners who couldn’t find the help they needed to cope with emotional and mental health problems. The NHS wasn’t enough. Since then access to counselling services on the NHS has improved a great deal, but there are still long waiting lists and the NHS can usually offer only a few sessions with a therapist. At WCC we believe that many people need longer-term therapy. 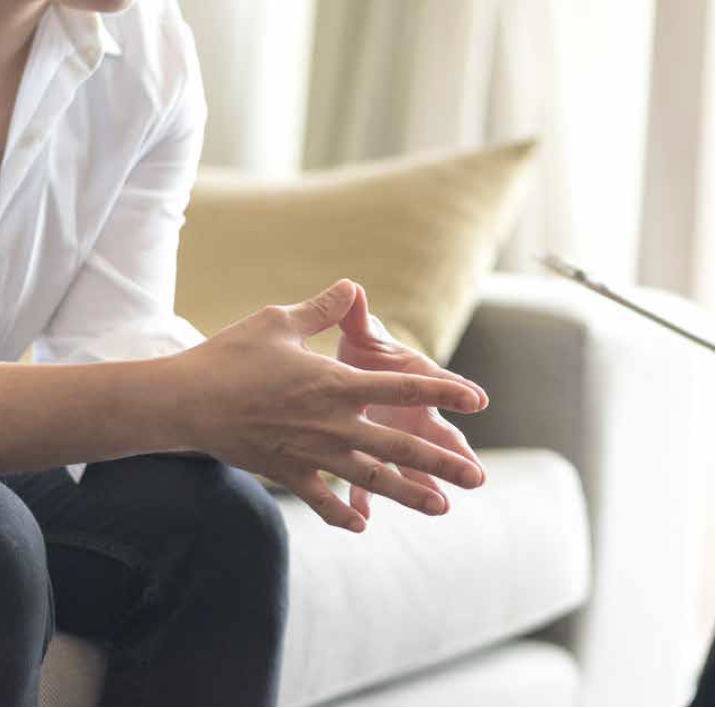 We tailor our services to the individual needs of each client, with some needing only a few weeks while others may need to see a therapist for several months or longer. Many people in London also find it difficult to access NHS services because they do not speak English very well. In 2004 we began to reach out to these communities, and we now have a dedicated team of counsellors working in over 20 languages who provide services to people from a wide range of different cultures and parts of the world. We also have a dedicated service that works with people who are seeking asylum or who have refugee status. We are one of only a handful of London-wide talking therapy services to offer longterm therapy at reduced fees. We have a dedicated team of therapists who are passionate about providing an accessible, responsive service that is available to everyone. We look forward to welcoming you. We aim to ensure our services meet the highest professional standards by employing only qualified counsellors with accredited training and adhering to the BACP Code of Ethics. We also recruit trainee volunteer counsellors to complete their clinical placements. Chris is a psychoanalytic psychotherapist with over 25 years experience in the voluntary sector, NHS and private practice as a psychotherapist and clinical supervisor. We provide one-to-one counselling and psychotherapy to people throughout London. Fees Our charges are calculated on a sliding scale according to your income. We try to agree a fee that is affordable for you. A one-off fee is charged for assessments, and all clients are required to pay a £10 deposit when booking their assessment. This deposit is non-refundable and will count towards your assessment fee. The Multi-Ethnic Counselling Service is open to residents of Lambeth and Southwark who require counselling in other languages, and free for refugees and asylum seekers living across London. Albanian, Amharic, Arabic, Bengali, Cantonese, English, Farsi, Farsi (Darri), French, Greek, Hindi, Italian, Kurdish, Lithuanian, Mandarin, Pashtu, Polish, Portuguese, Punjabi, Romanian, Russian, Somali, Spanish, Swahili, Tamil, Tigrinya, Turkish, and Urdu.